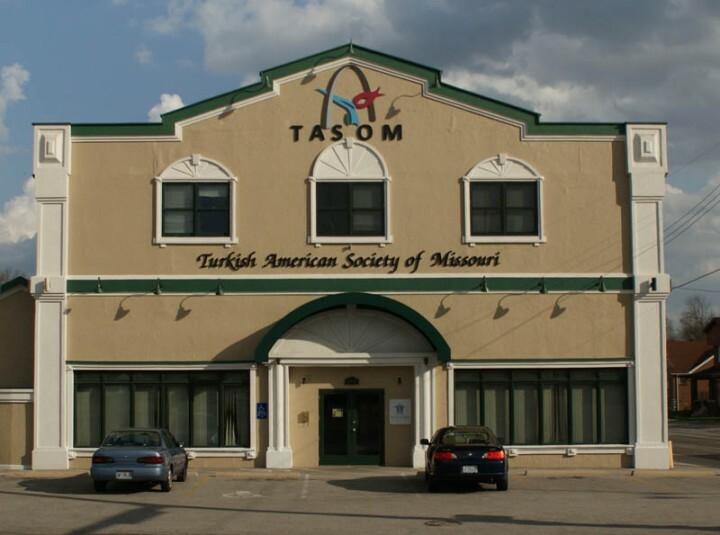 The Turkish American Society of Missouri (TASOM) is a non-profit organization founded in 2007 in St. Louis. Its goal is to assume role of liaison between the Turkish community and other communities living St. Louis area and Missouri at large. The association works to strengthen intercultural community and ensure a positive experience for those who are willing to participate in cross cultural activities. TASOM strives to create a positive social environment in which to build and strengthen the quality of life in Missouri– is at the heart of all our programs. The ultimate goal of the activities held at the TASOM is to build stronger and safer communities through communication and interaction. TASOM also seeks to enrich the experience of the entire community by providing opportunities to engage and educate the community related to diversity. Fostering diversity, inclusion, and respect for all the community is one of the goals of TASOM. We are a tax-exempt, 501c(3), organization governed by a board of directors. We also have a director in our cultural center.